Hopefully you LaLD folks can help give me some clarity. I’ve been a model fan for a long time, but 1/24, 1/43, & 1/87 have been my preferred scales. 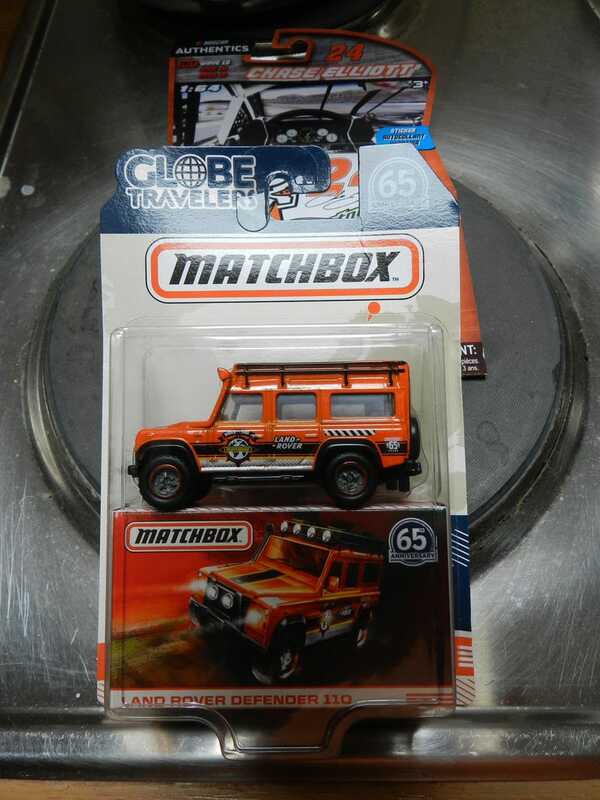 I collected Matchbox & Hot Wheels back in the late 60's (yes, I’m that old), but have recently, because of my connection here, gained a new appreciation for HWs, etc. But, my question is....opened or unopened?